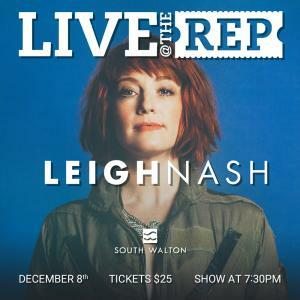 Growing up in the Texas Hill Country of New Braunfels, Leigh Nash officially started her music career singing country music and learning old country songs on the guitar when she was just 12 years old. With a desire to be on the stage, she started calling clubs on her own to book herself to perform. Before long, the young teen was singing Loretta Lynn and Tanya Tucker songs, such as "You Ain't Woman Enough to Take My Man" and "Texas When I Die,” on open mic Sunday nights while being backed by a middle-aged band of town locals. 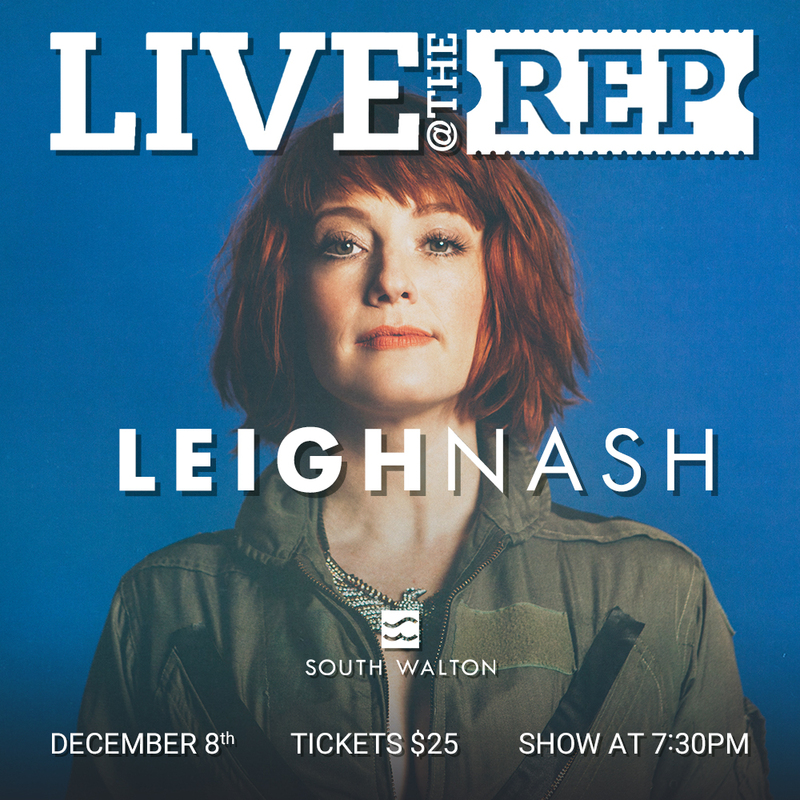 It was in the early 90’s when she met guitarist and songwriter Matt Slocum and together they formed the band Sixpence None The Richer, a famed pop group that went on to win numerous awards and accolades, including two GRAMMY® Award nominations.